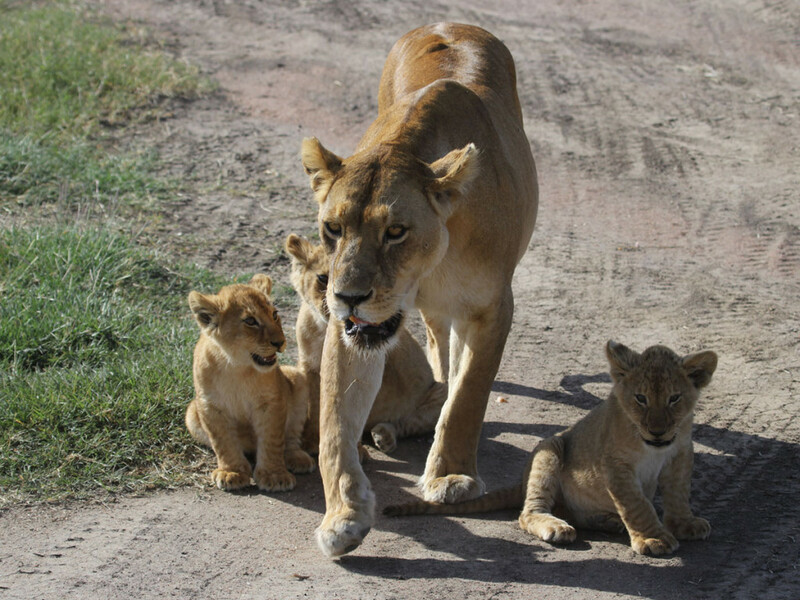 A fun-filled Family Safari with Safari Infinity! 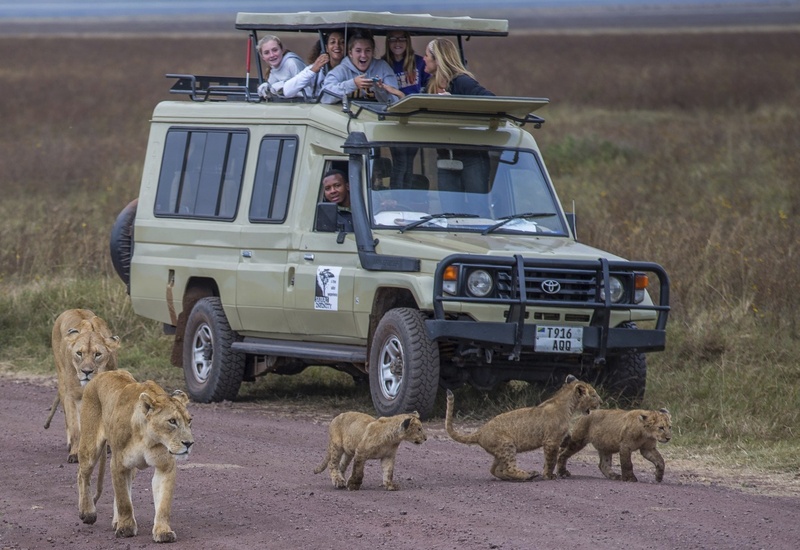 29 SepA fun-filled Family Safari with Safari Infinity! 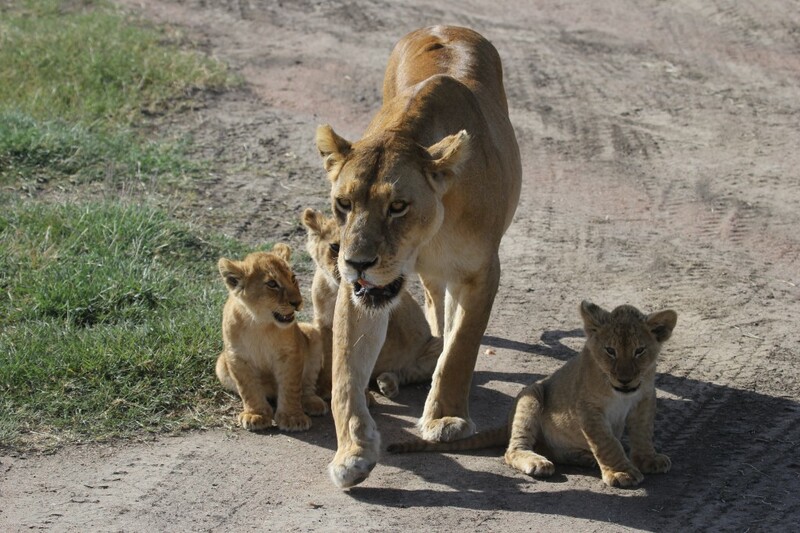 This past June we had the pleasure to bring two wonderful families (Lizerbram and Anapoell) on Safari! Their trip highlight began on the first day, when they hiked to a waterfall (near Arusha), and got to know their two guides – Kelly & Reggy. 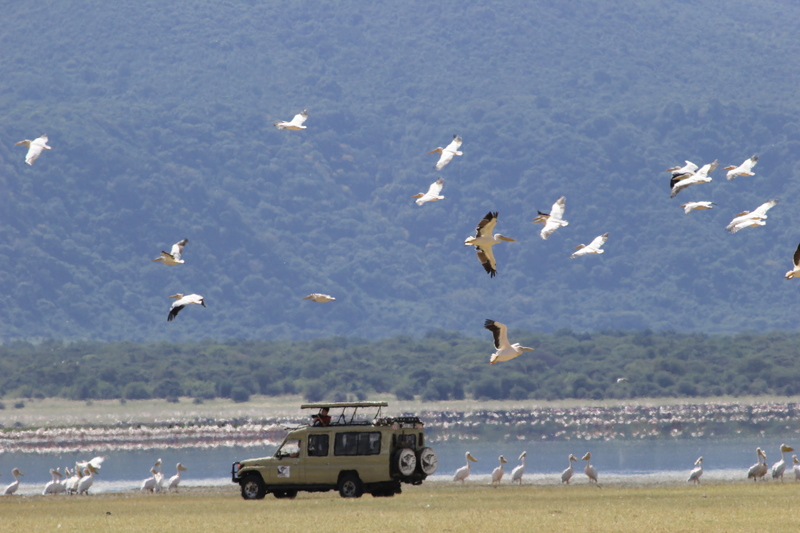 Their 10 Days Safari Itinerary took them from Arusha to Tarangire, to Lake Manyara, to the Crater’s Rim and down to the Crater floor, to Central Serengeti and ended their safari with a high note in Western Serengeti, by the Grumeti River. As the kids had organized and brought musical instruments to bring to the volunteer organization they were visiting after their safari (Foot2Afrika), they had brought a few guitars along with them on the trip, and each night, at the camps or lodges, they would have a mini-concert under the stars. 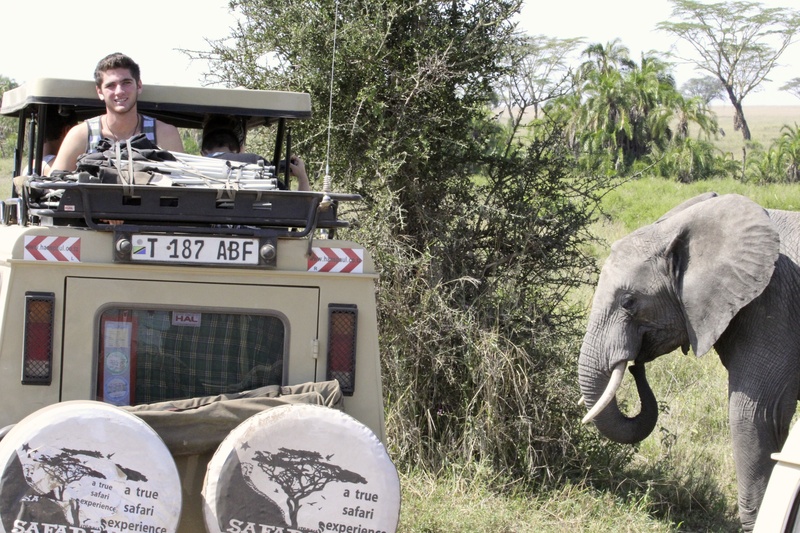 It was a musical, fun-filled safari to say the least! 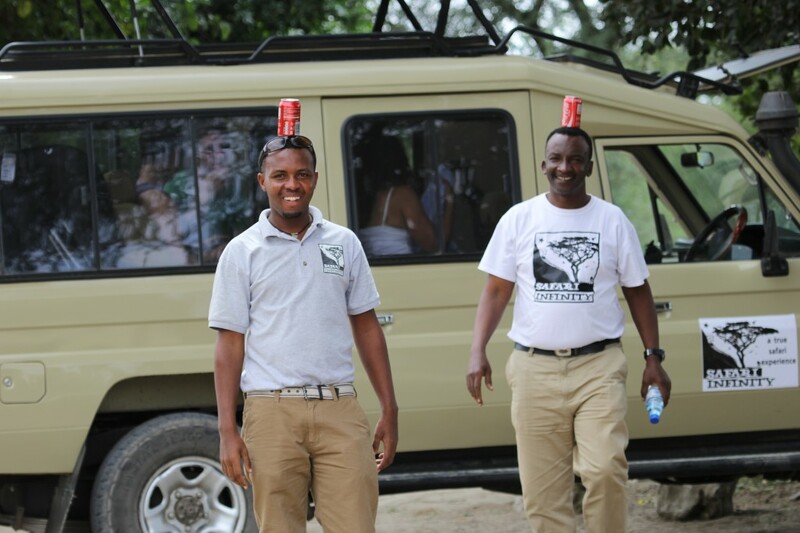 A few pictures below will demonstrate just how much fun they had on safari, traveling with Safari Infinity!